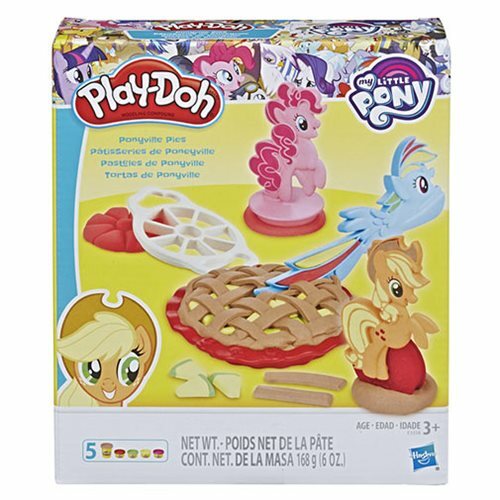 Over at Entertainment Earth a new Play-Doh set has been listed, called 'Ponyville Pies Set'. 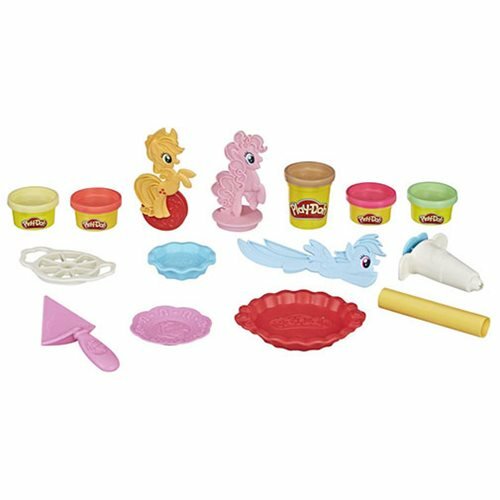 With the included doh and cutters shaped like Applejack, Pinkie Pie and Rainbow Dash you can make your own pretend apple pie. The emphasis here is on 'pretend', as it's not advised to eat the play-doh, regardless of how tasty the pie looks! It's up for pre-order now at $9.99, and it should ship somewhere this month. Aside from the Play-Doh set, with images, there are several other listings at Entertainment Earth that are set for a November 2018 or January 2019 release, with interesting new figures! Twilight Sparkle represents the Element of Harmony "magic," and she is an alicorn princess, which is a pony who has both wings and a unicorn horn. Imagine her soaring through the clouds above Equestria with the Rainbow Wings Twilight Sparkle pony figure! This purple pony figure has gorgeous rainbow wings inspired by scenes in entertainment. Push her signature cutie mark to see her unicorn horn and wings light up. Her rainbow wings also flutter while holding and guiding her up and down to pretend she's flying. When her wings flutter, they light up too! She also comes with her signature princess tiara and a comb for styling her purple mane and tail. Includes pony figure, 2 accessories, and instructions. 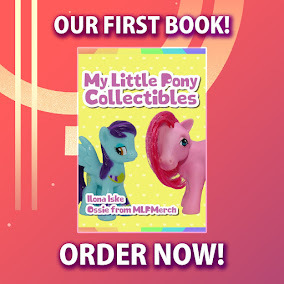 When reading the title we initially thought this to be a re-release of the earlier talking Princess Twilight Sparkle figure, but the summary does not mention speech or a moving head. In that light it could also be a Twilight Sparkle version (with moving wings) of the Talking Princesses, which also better matches the price of $19.99. Whatever it's going to be, the figure is set to release this month, so we're excited to see what it is! The last time we saw full-size Equestria Girls combined with ponies was 4 years ago! 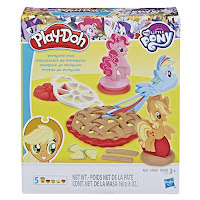 For now it's just Pinkie Pie & Twilight Sparkle, but with a bit of luck these sets will feature new EqG and brushable figures (or, wishful thinking, molded mane ponies!?). The next line of Equestria Girls Minis will be called Fashion Squad, and as seen above wave 1 will feature Rainbow Dash, Applejack, Pinkie Pie and Twilight Sparkle. Not sure what they mean with 'tablet accessory', but we'll probably learn more on that once the stock photos are released. Aside from the singles Fashion Squad figures there will be big fashion sets, like the ones above. Combination packs of Pinkie Pie & Rarity and Sunset Shimmer & Rainbow Dash come with outfits and tons of accessories. While the description is a bit vague for this one, it could be a new set of Folding Playsets or a variant of the On-the-Go Purses. New Pinkie Pie and Rarity figures with long hair incoming! While it's unclear what size these figures are going to be, the description shows us that there will be long hair with clips and a light-up wand to apply stamp "highlights". Mini-dolls are NOT the usual mini-figures. Unless the series is being replaced with shorter 3-inch figures, with only 5 points of articulation, and interchangeable outfits and shoes. My guess is that these 3-inch figures are like the EG version of Polly Pocket. Even here: the upcoming toys don't seem to be hinted of belonging to a line that will be the arc of the S9, but more of standalone things. This makes me more and more convinced that the S9 will be far less merchandize driven than the previous seasons (which does make sense as it will be the final one).